Colorful One Pager packed with illustrations that animates as you scroll down – wishing you a happy new year from Tasarim Gezegeni from Turkey. 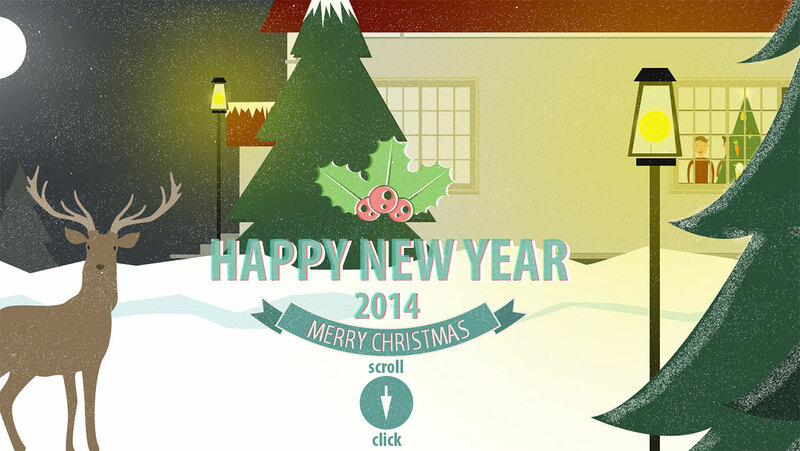 Single page website with illustrated wishes for Christmas and New Year. Site also has an interactive part that you can make a wish and drag your light over the tree.